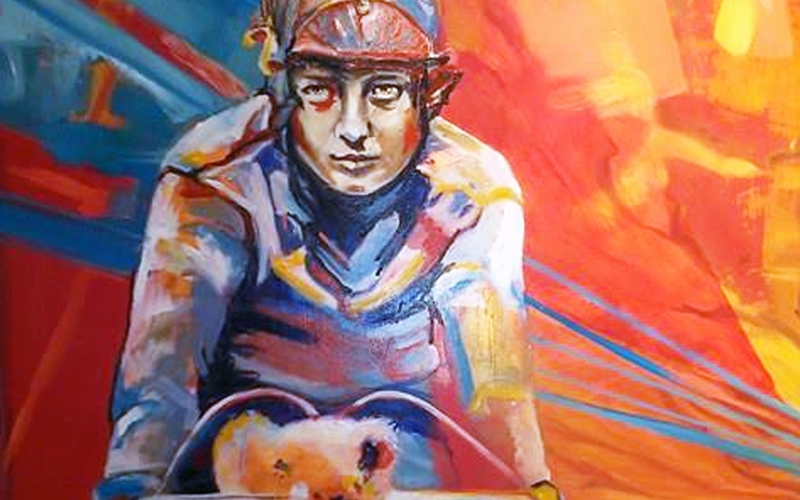 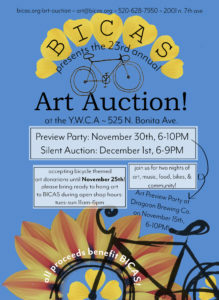 Join BICAS for bicycle art, local brew and local entertainment for our 23rd annual Silent Art Auction. 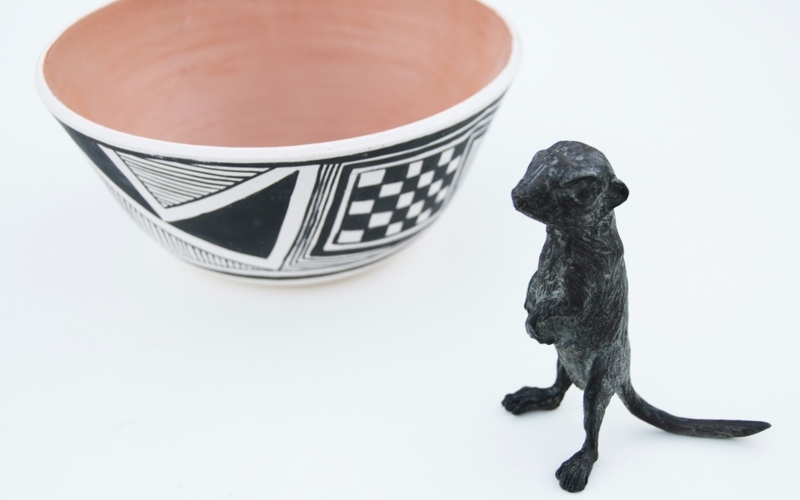 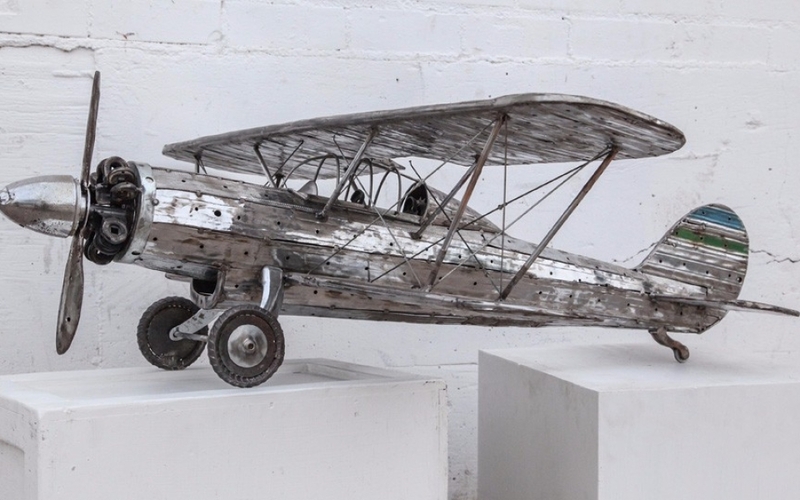 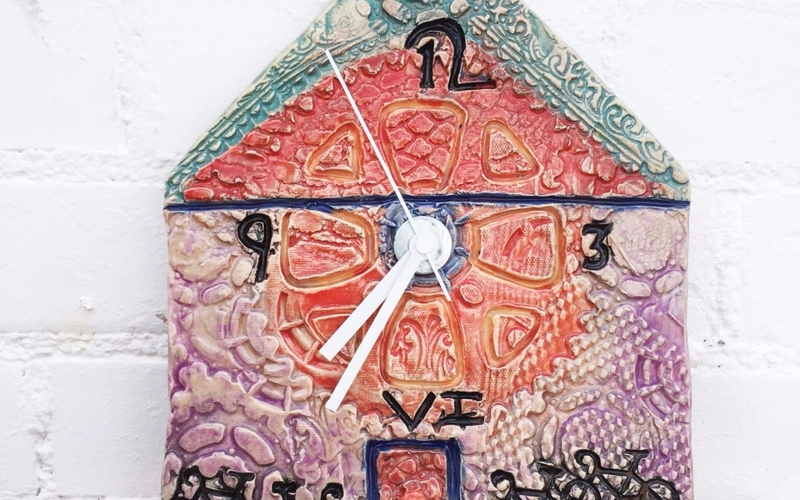 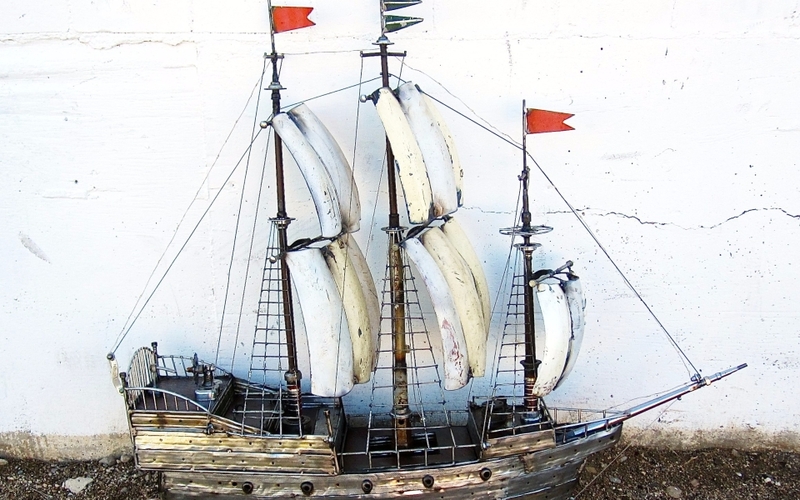 The auction begins with festivities on Friday and ends with the close of bidding on Saturday. 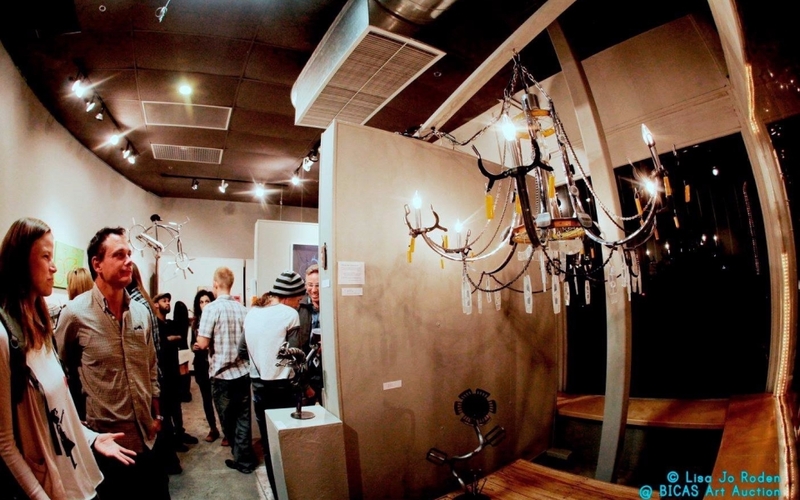 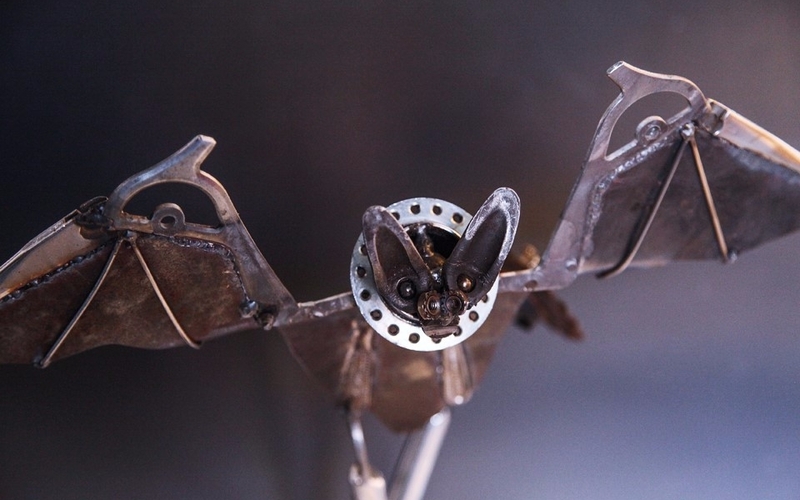 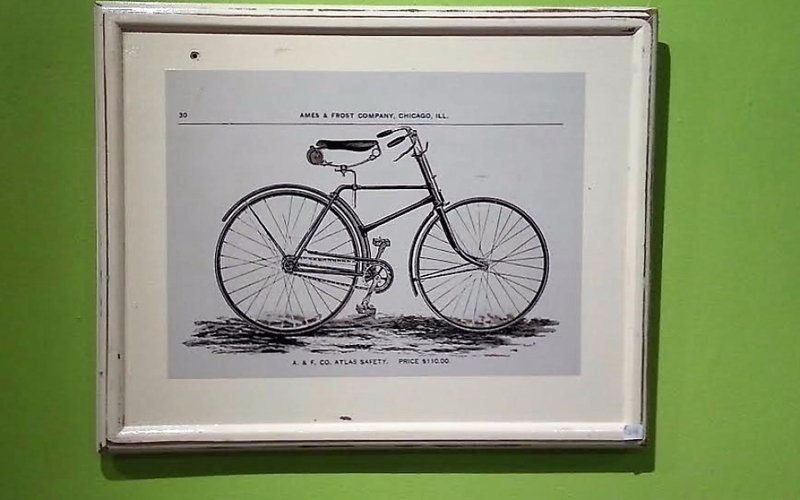 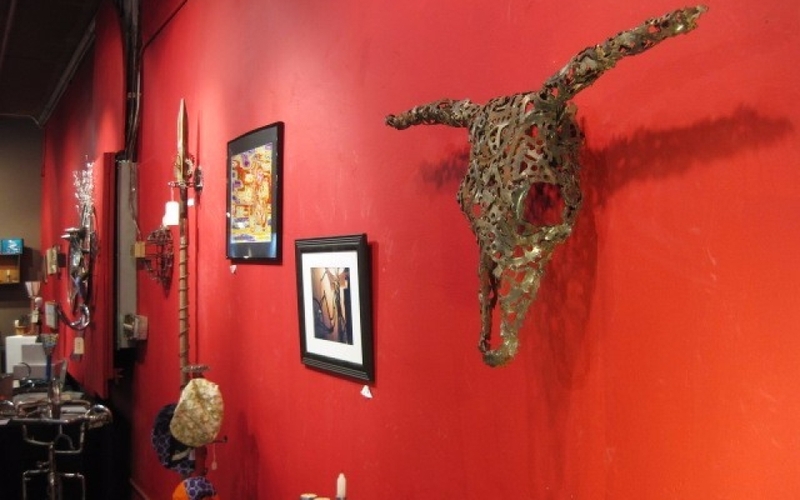 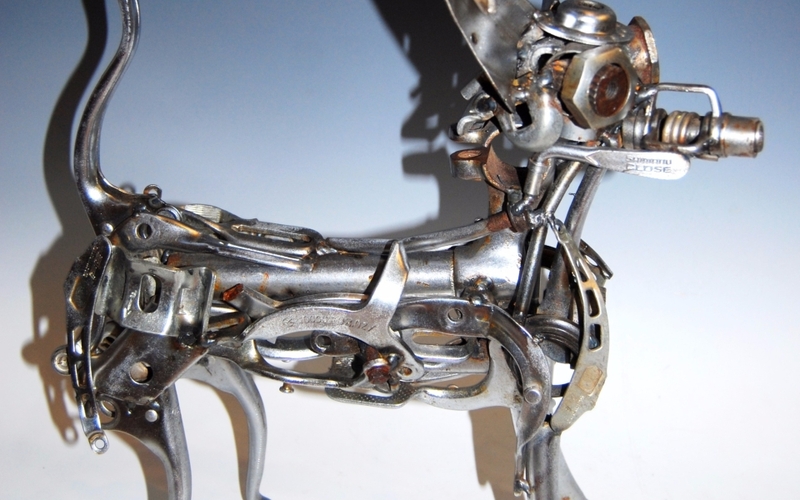 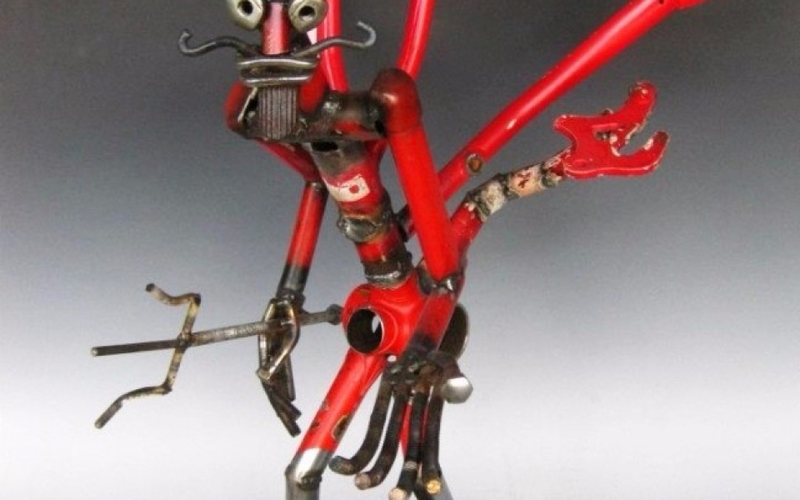 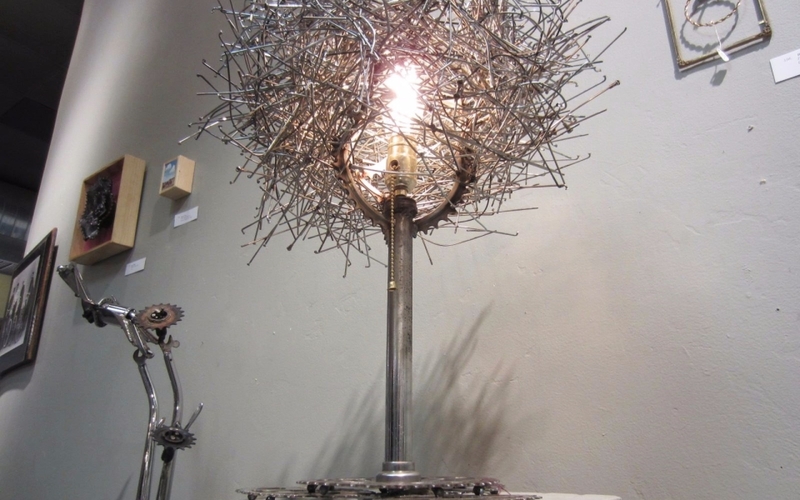 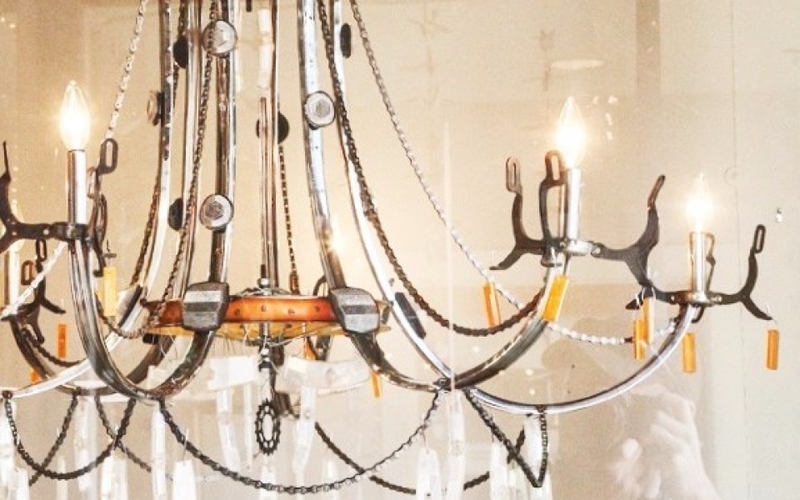 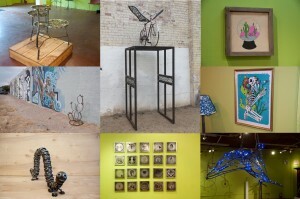 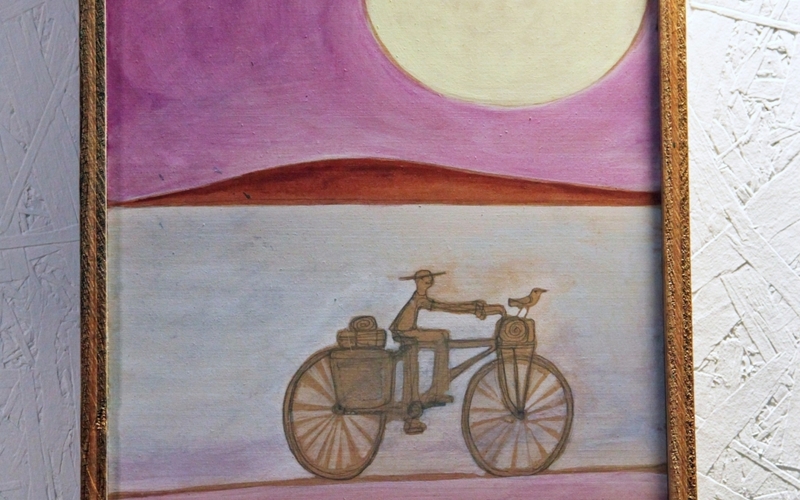 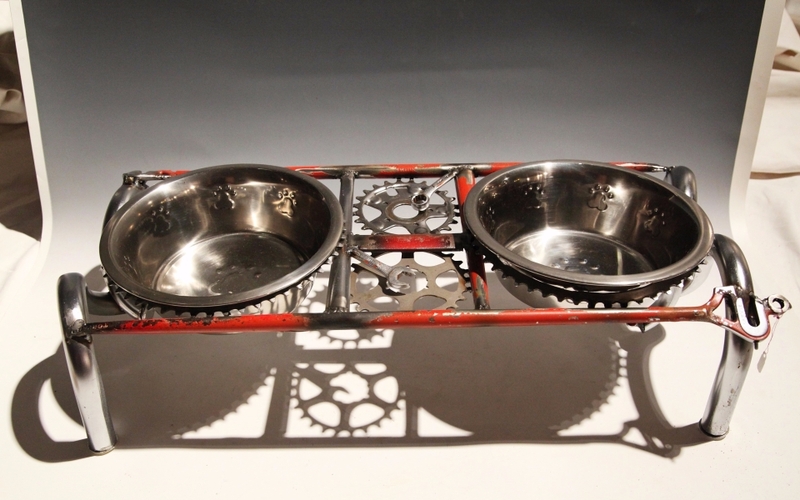 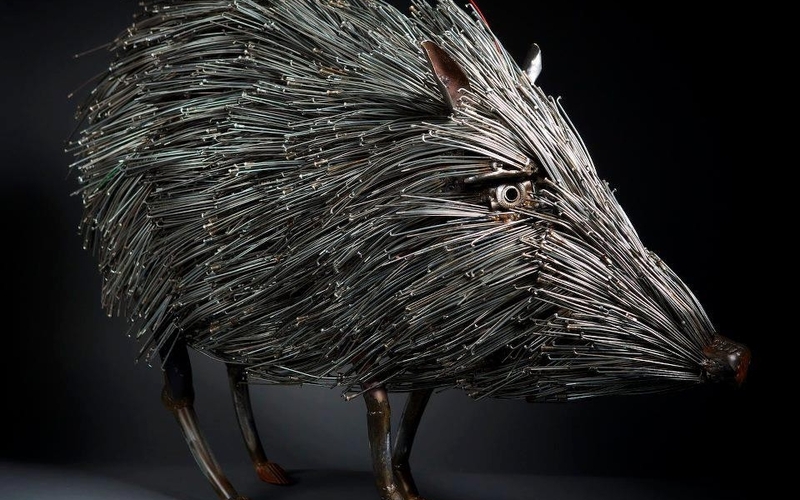 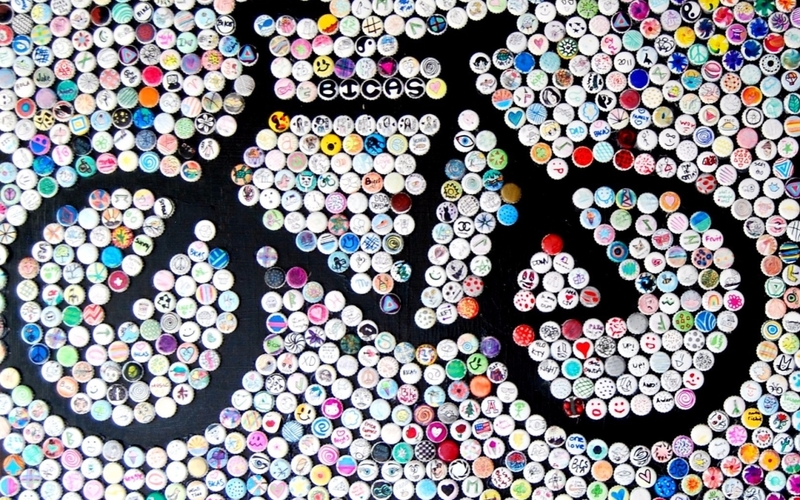 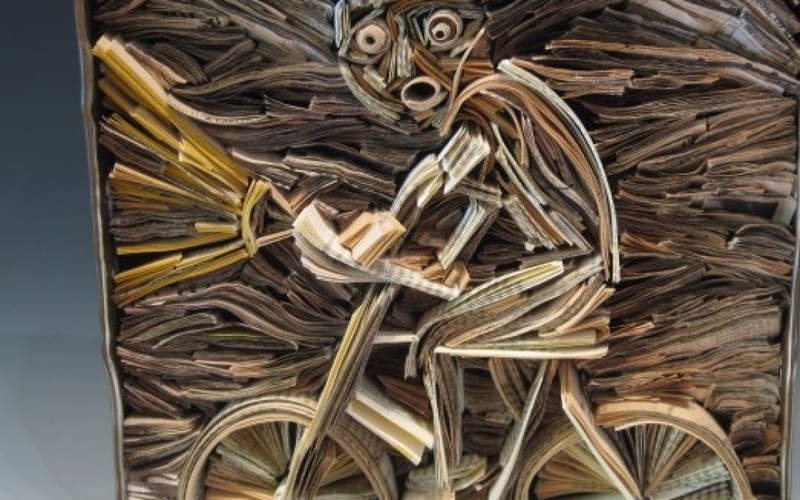 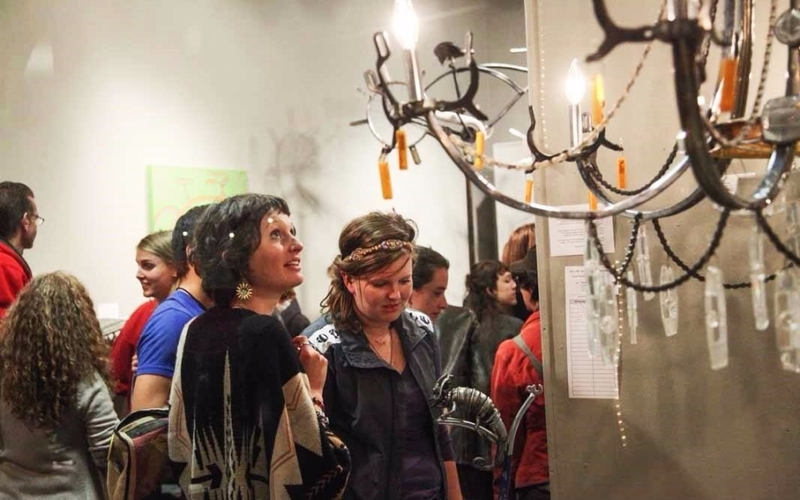 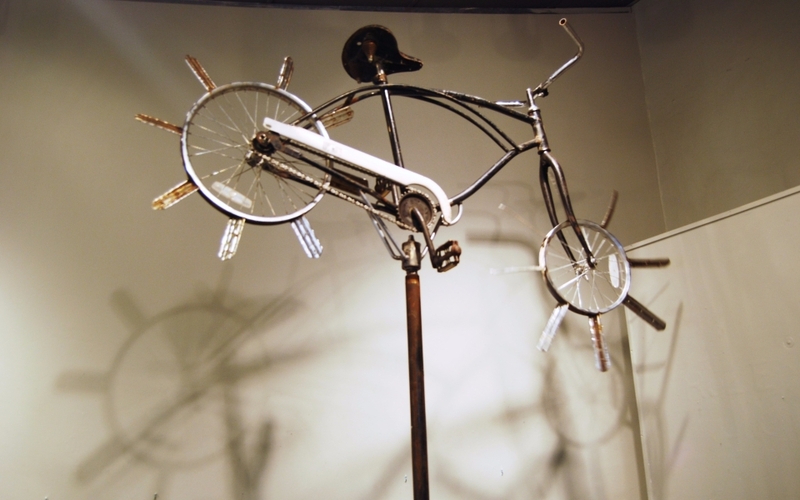 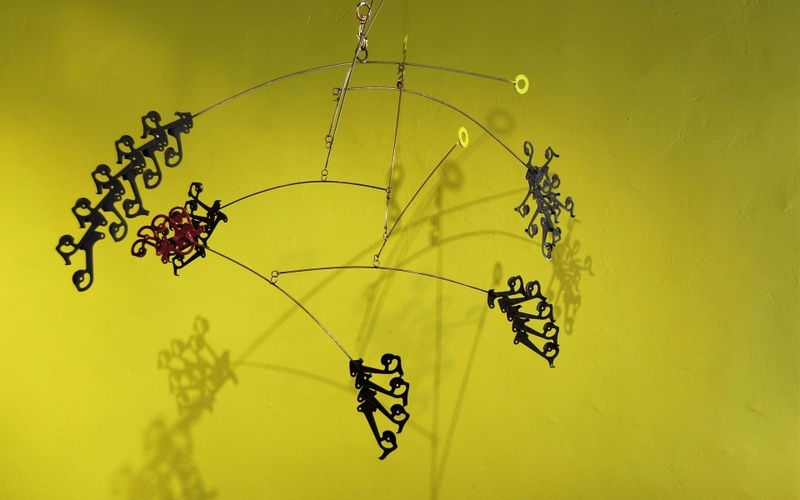 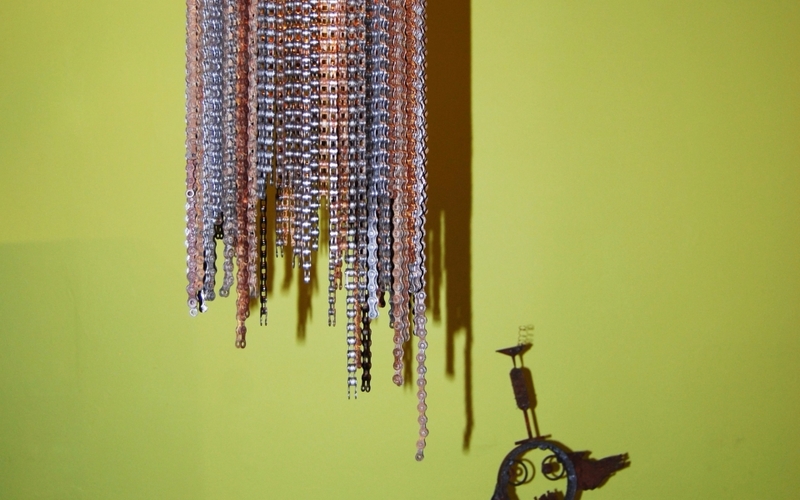 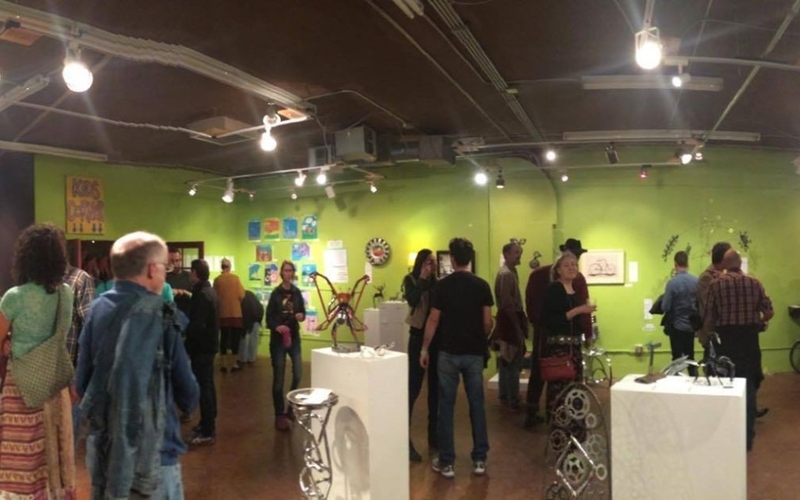 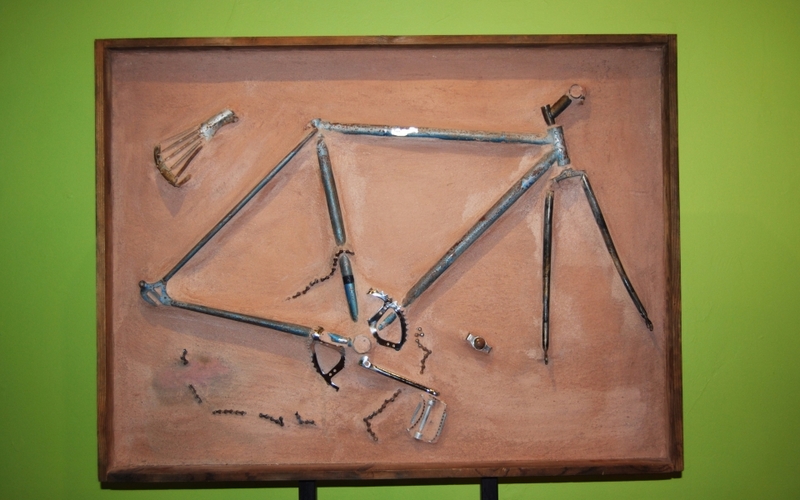 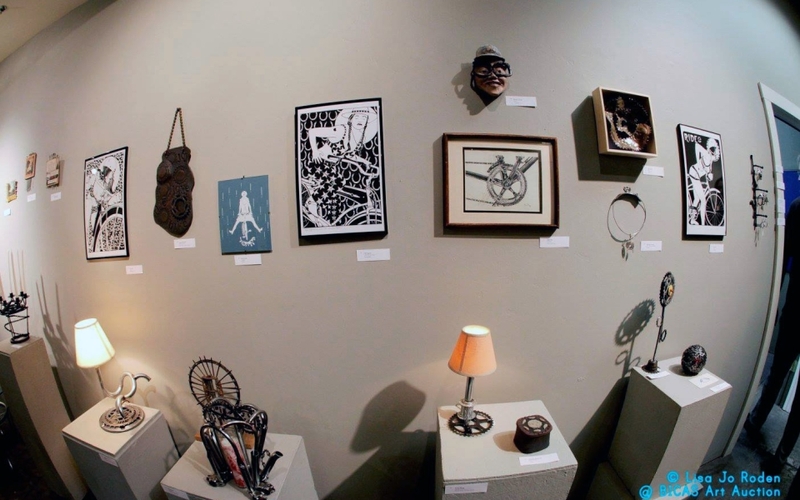 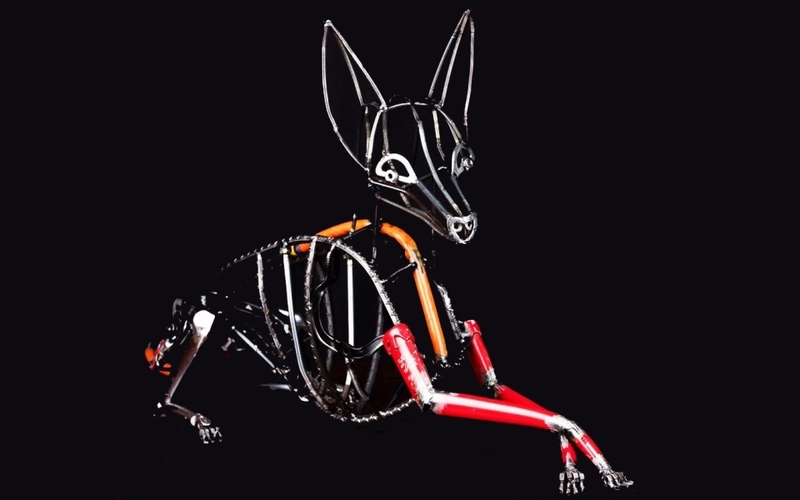 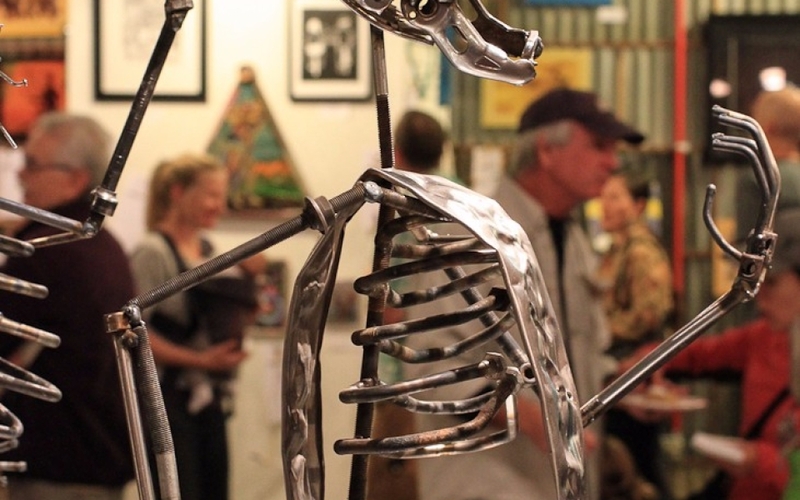 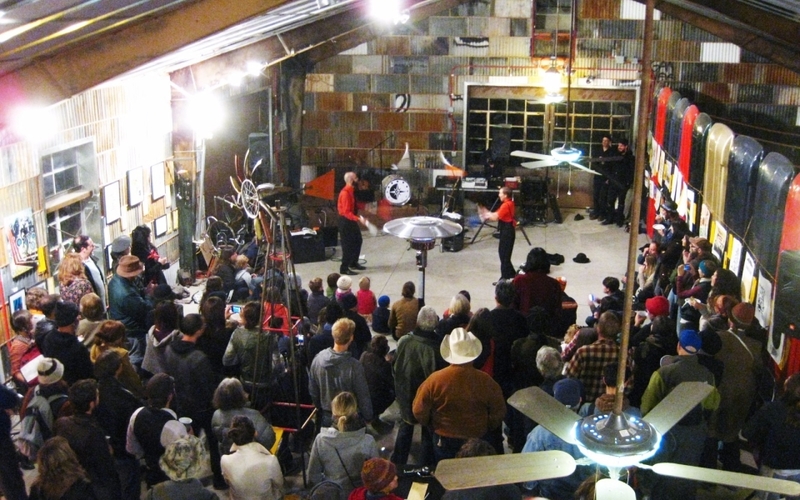 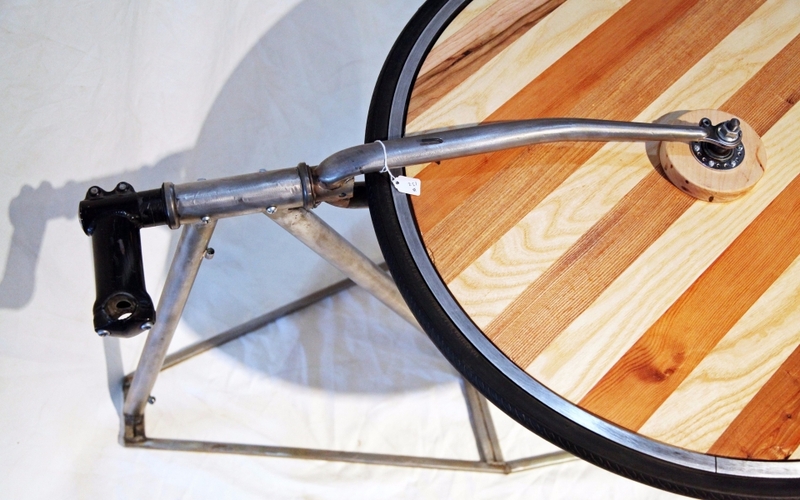 Bicycle inspired art and art made from bicycle parts will be on display both nights. 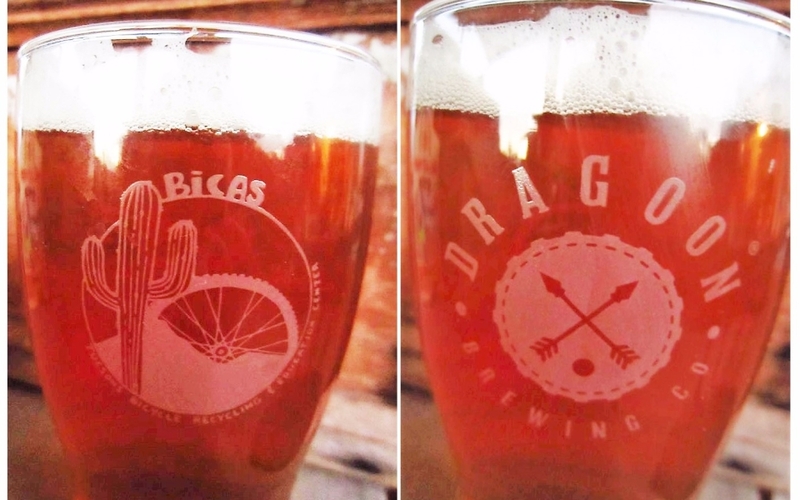 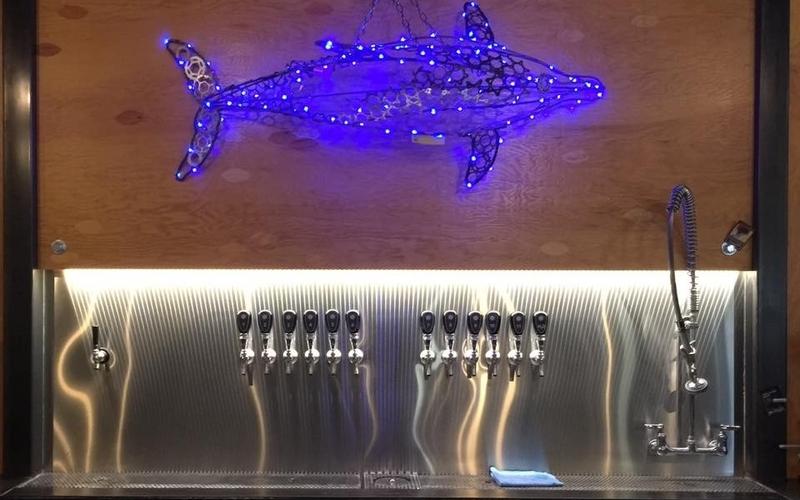 There will be a Kid’s Corner for youth and Dragoon Brewing for the adults. 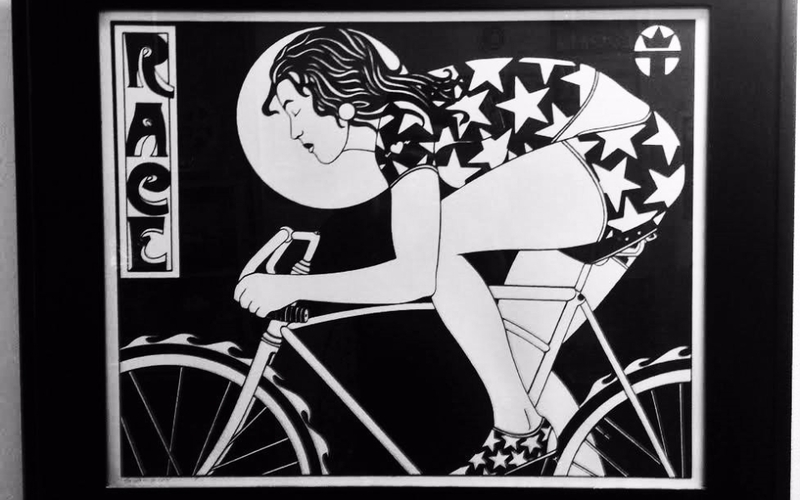 Free to attend and please ride your bike! 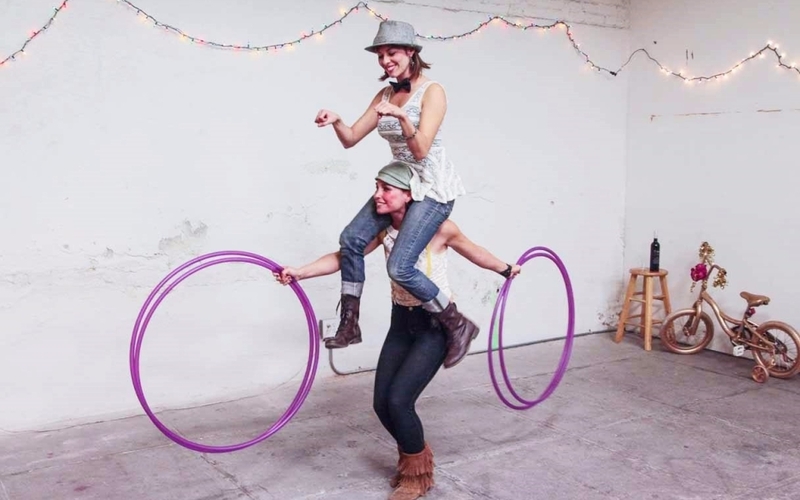 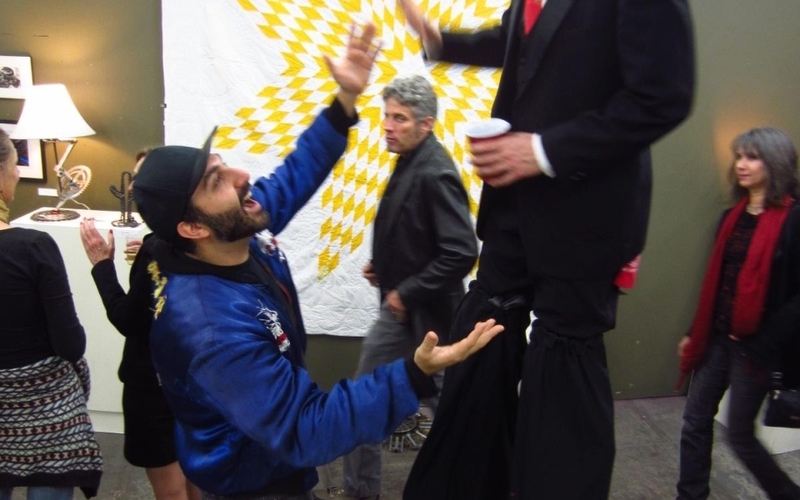 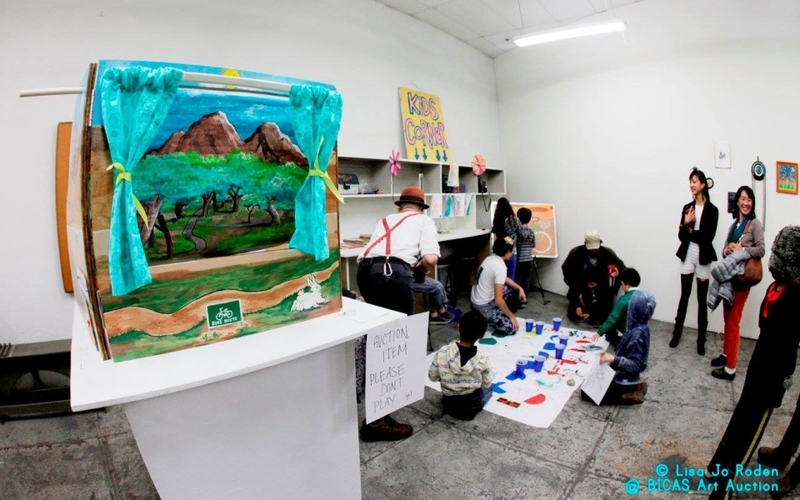 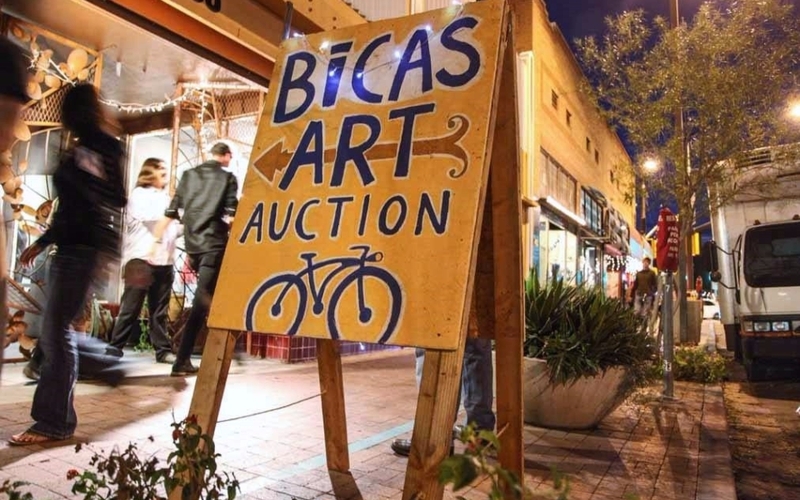 Proceeds from this event benefit BICAS so we can continue the work we do year-round such as making making bicycle transportation and repair skills accessible to all through our work-trade, Earn-a-Bike, classroom and community tools space. 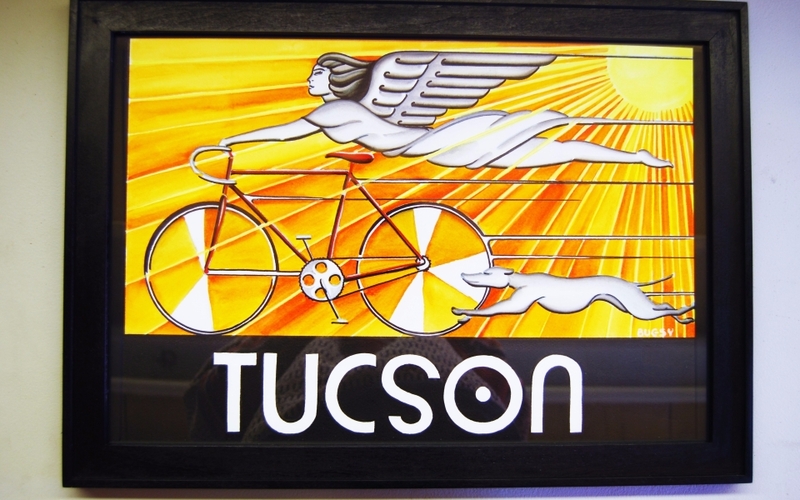 Earn-a-Bike Program – give people the opportunity to earn one bicycle with our work-trade program. 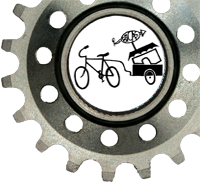 They can earn the credit to earn a bike, replace parts with used parts available in the shop and access to tools to repair their bicycle. 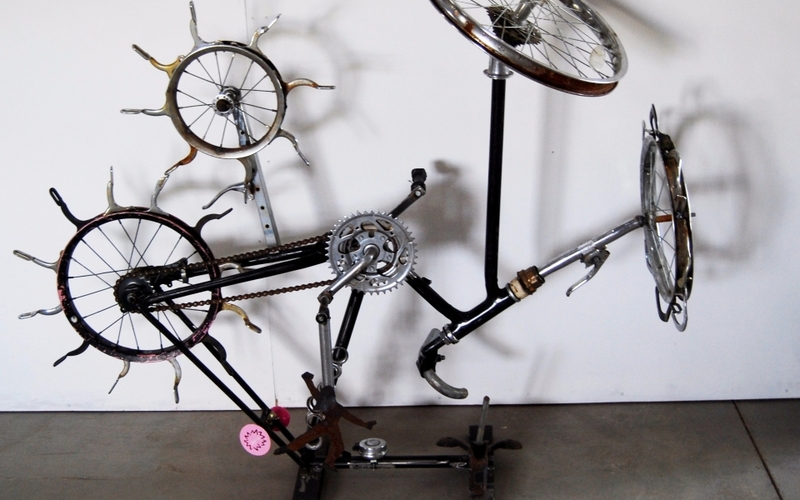 Community Tools – drop in clinic to learn bicycle repair and fix up your bicycle during open hours. 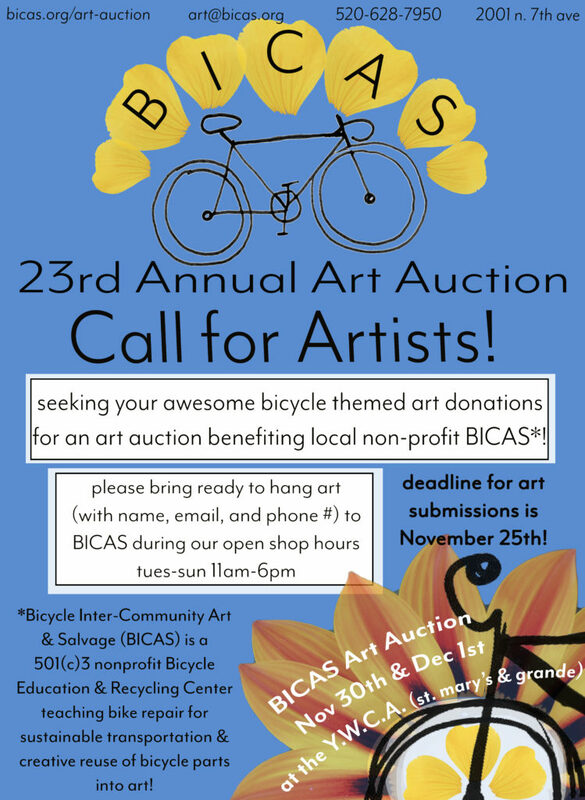 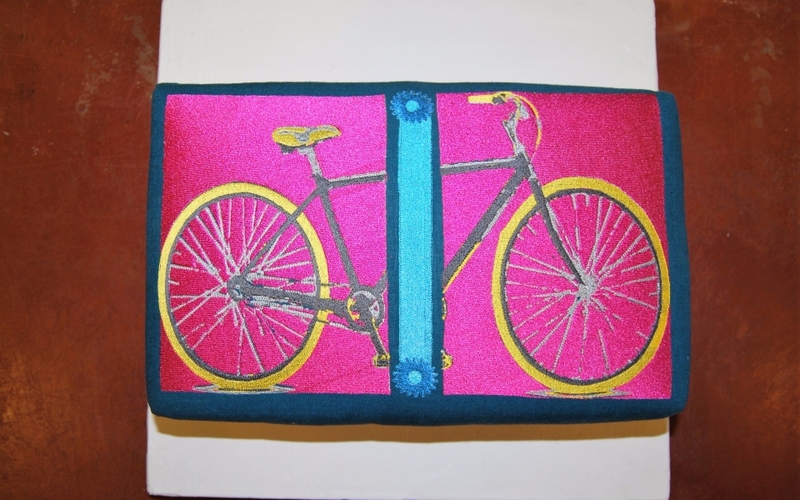 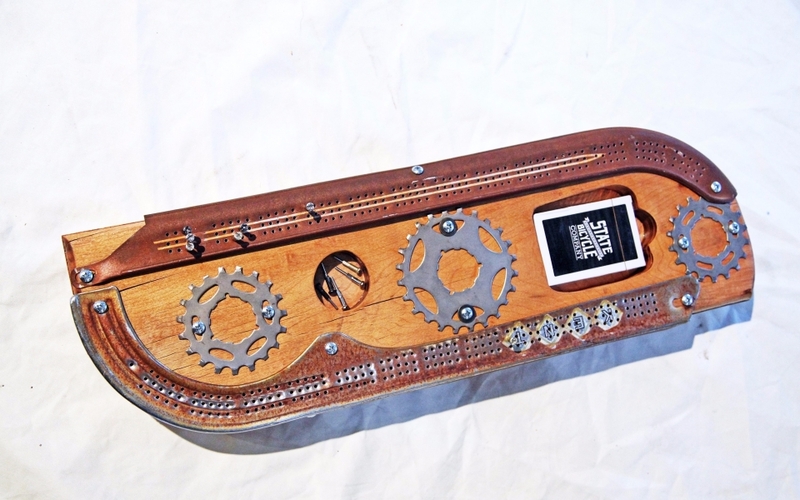 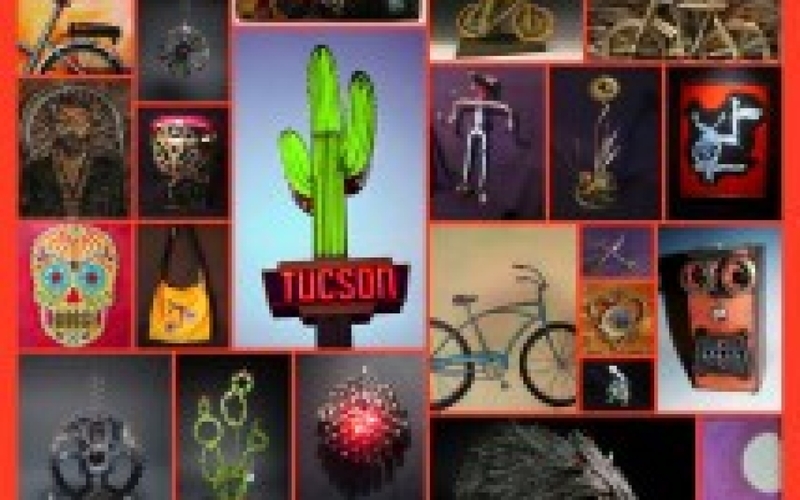 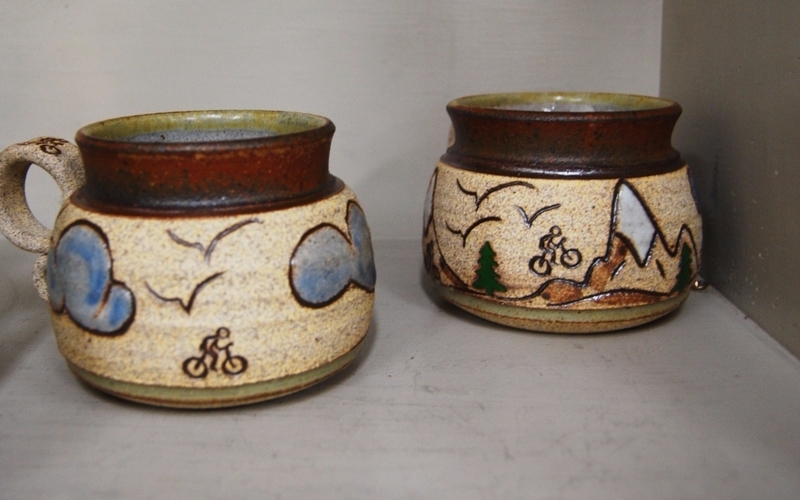 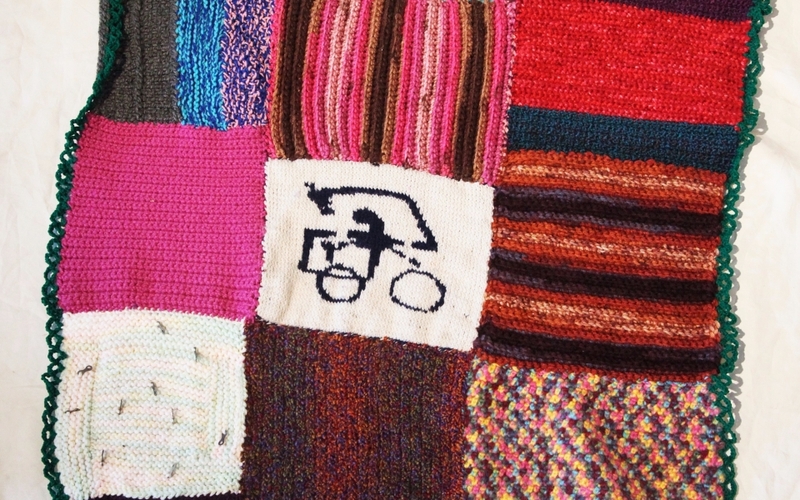 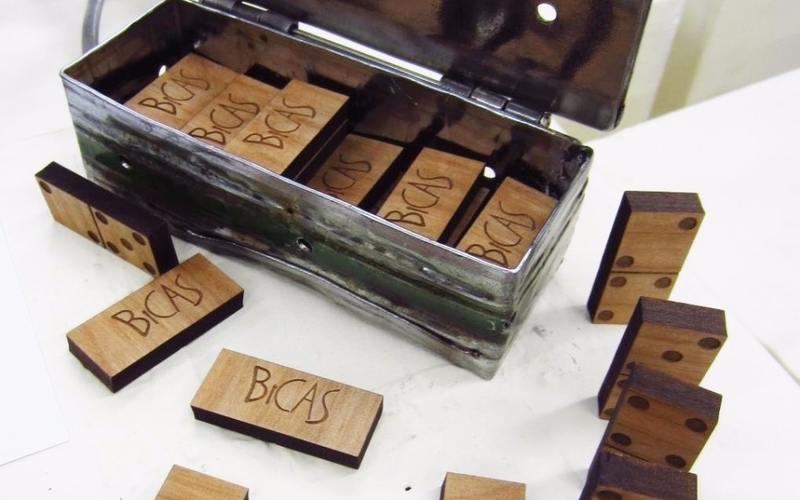 BICAS is seeking bicycle-inspired art and work created from bike parts, for the 23rd Annual BICAS Art Auction! 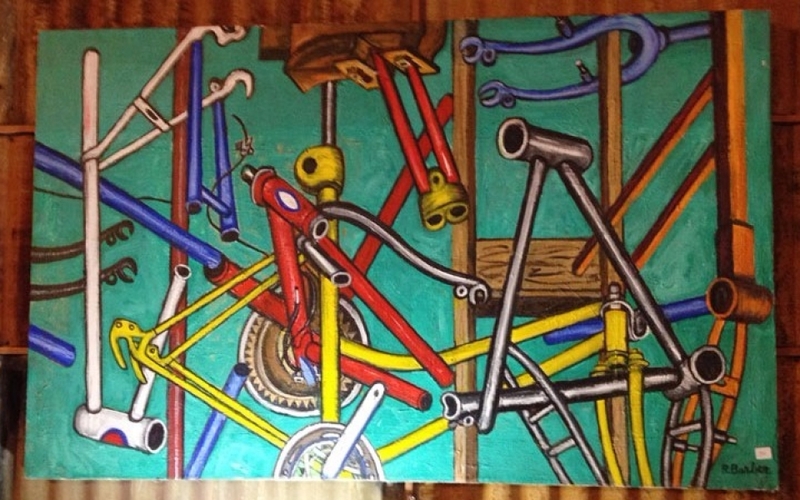 All mediums accepted. 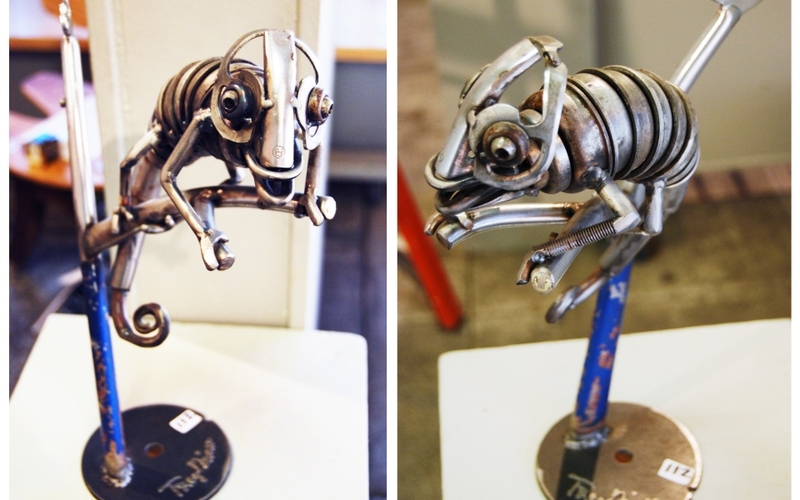 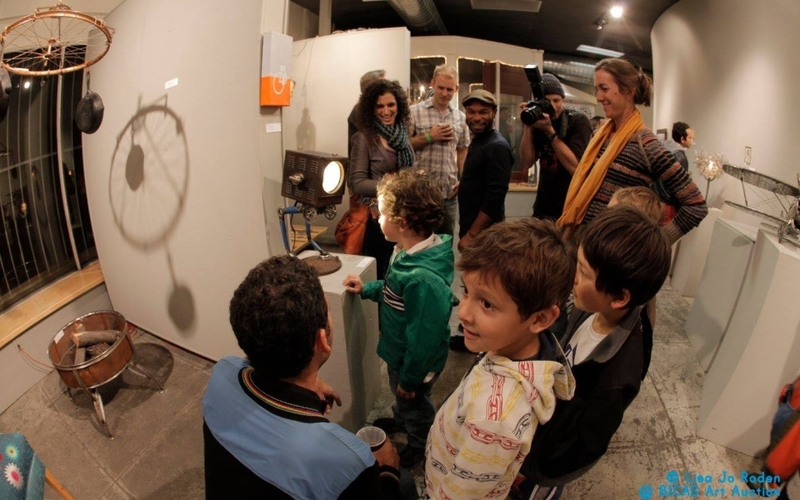 Artists are welcome to use scrap metal and bike parts from BICAS.